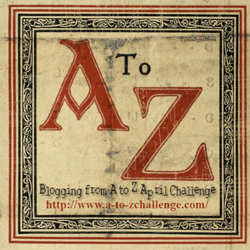 It looks like C has been a busy letter of the alphabet in our family, and that’s without going into names! County Clare is my 2xgreat grandmother’s home place and her granddaughter remembered her saying always that she was “Mary O’Brien from Co Clare”. I talked a little about Mary in “B for Ballykelly” so I won’t detour here. 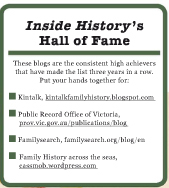 Because I’ve never managed to locate her immigration records despite years of searching, I started looking at all the migration records for O’Briens from Clare to Australia. One thing led to another, and the next thing I was researching the immigration of anyone from East County Clare, with a focus on the baronies of Tulla Lower and Upper. 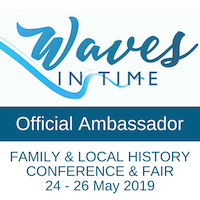 This has been a pretty interesting voyage including clerical intrigue to ensure young parishioners could come to Australia during the American Civil War era. This research project has been languishing a little, while I decide “where to from here” but I’d love to hear from anyone who comes from the Clare parishes east of Ennis. You can read more about my interest here. Kilmorich Parish Church at Cairndow. Isabella’s grave on the right side of the path is starred. Cairndow aka Cairndhu is one of my favourite places. It’s a tiny hamlet near the head of Loch Fyne in Argyll, Scotland and close to Ardkinglas, which we’ve already discussed. Although I had done lots of family history homework before I went to Scotland in the late 1980s, Cairndow hadn’t come up, so as we came off the highway we took the left turn and headed further down the loch to Strachur, another ancestral site. Some time after my return, while roaming through my old memorabilia I found a postcard from my paternal grandmother’s belongings. 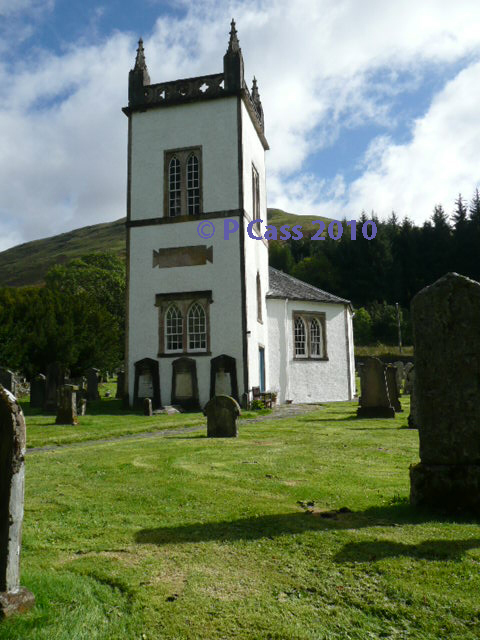 On the front it had an image of the church at Cairndow and on the reverse the notation “Doesn’t it put in mind of puir old Scotland”…you might imagine my frustration. 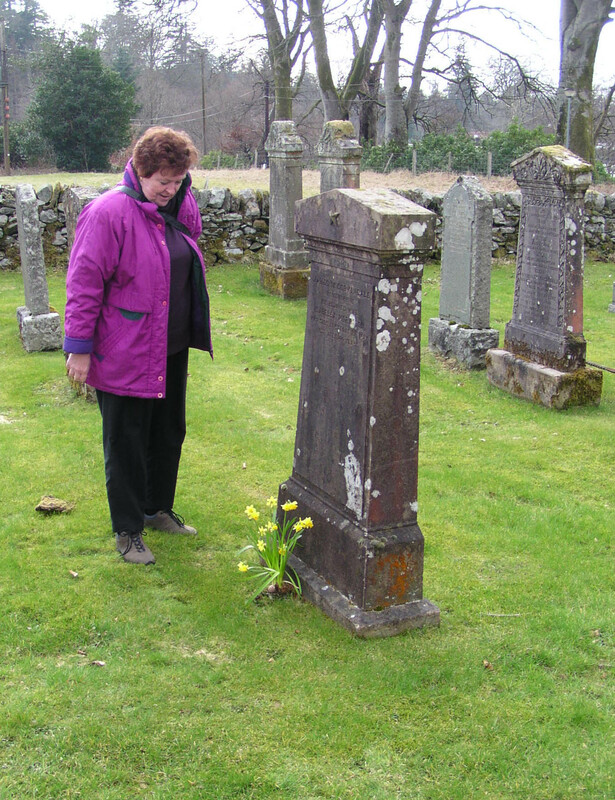 Eventually I found out that the Cairndow church pictured was the final resting place of my paternal grandmother’s grandmother, Isabella Morrison wife of James McCorkindale (love the way Scottish women kept their identity!). The little church at Cairndow is actually the Kilmorich Parish church and is an absolute delight. It rests below a Scottish hill covered in bracken, heather or snow, and is hexagonal in shape with a small tower. Inside it’s simplicity itself, probably typical of Presbyterian churches, but I find it so much more soothing than ostentatious cathedrals of any denomination. Inside the door there’s an ancient baptismal font from the late 15th century. Just outside the door as you leave the church, on your left as you walk down the path, you will see Isabella’s grave. The inscription at the base is beautiful “My star of life is set, I await the morning sun”. I often wonder if the daffodils we planted on her grave one early spring, burst forth anew each year, echoing her hope of eternal life. Not much happening in the World on this particular morning in 2008… I spy an NT X-Trail. You can see the different styles of architecture remaining today. Charters Towers, the town they called The World, was a boom mining town of the late 19thcentury and it was there that my great-grandfather and his family repaired to rebuild both his reputation and their fortune after various family disasters in southern Queensland. Stephen Gillespie Melvin established refreshment rooms in Gill Street, with a confectionery factory behind. It was a family business and Stephen was supported by his wife Emily and children. 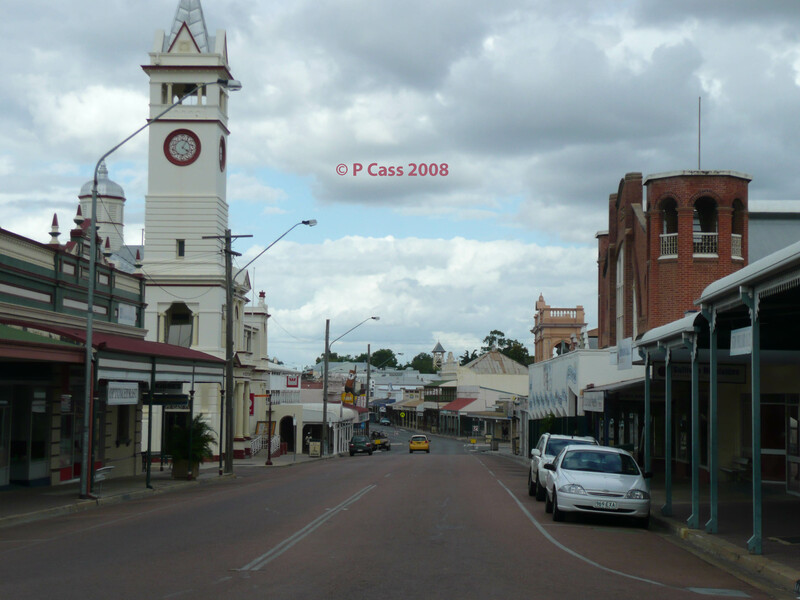 Charters Towers lost its economic oomph when mining ceased to be such a key industry after World War I, and this probably helped preserve the significant number of heritage buildings. Sadly the Melvin’s shop was not one of the current survivors…it was demolished decades ago. 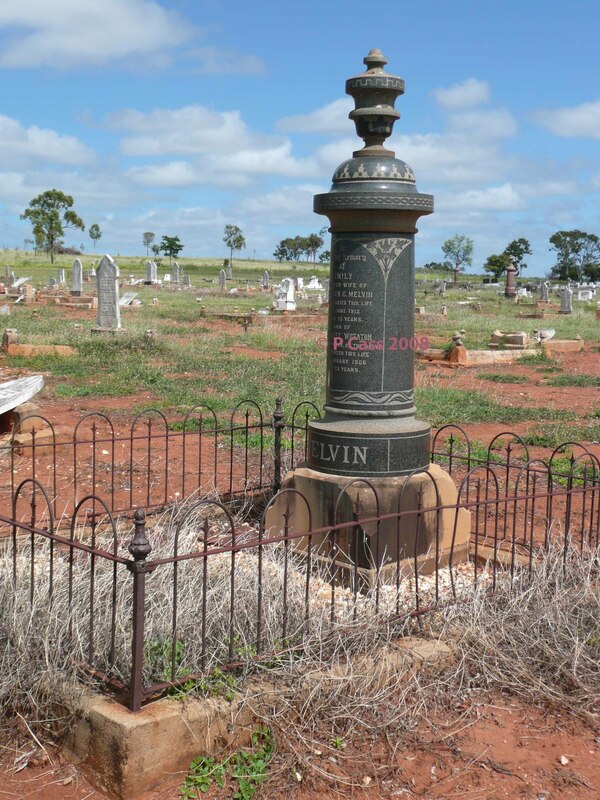 The Melvin grave (2008) makes its own social statement in the Charters Towers cemetery. Easily the largest and most ostentatious of my family history gravestones. The cemetery is a family heritage site Stephen’s wife, Emily, and his mother, Margaret nee Gilhespy/Gillespie, are both buried there and remembered with a rather ostentatious gravestone. Coleford is a market town in the Forest of Deanin the very west of England not far from the Welsh border. Although my 2xgreat grandfather on my maternal side, William Partridge, was born in London, his family subsequently lived in Coleford, Gloucestershire. It seems the family’s roots were not in Coleford specifically but rather the general area. William’s parents John and Eliza Partridge are buried in the cemetery there. While the town doesn’t excite me, or speak to me greatly, the surrounding areas can be quite beautiful and one wonderful place to visit is the Cathedral of the Forest. 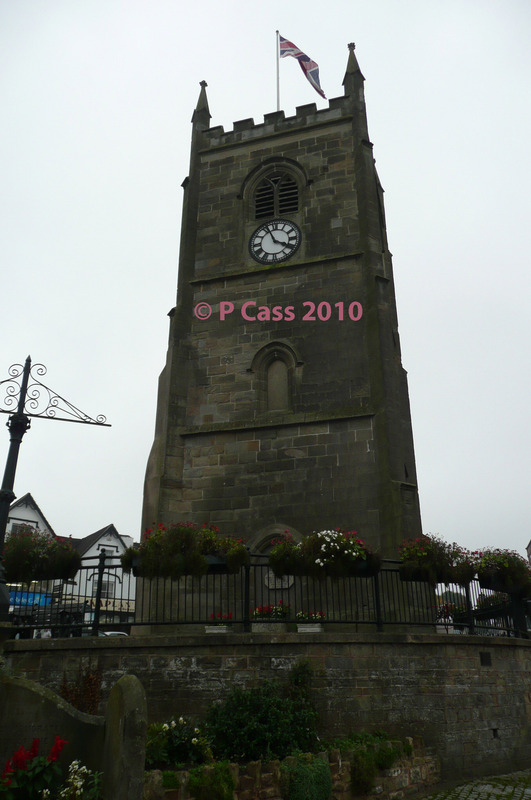 The tower in the centre of Coleford is the remains of a C19th church. 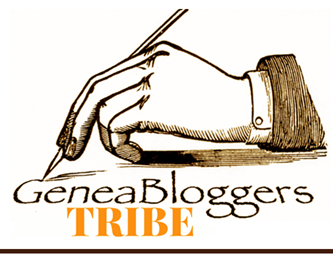 This is a fantastic website for anyone with Forest of Dean ancestry: Forest of Dean Family History.